Reviews of the Sony Cyber-shot DSC-WX60 from around the web. 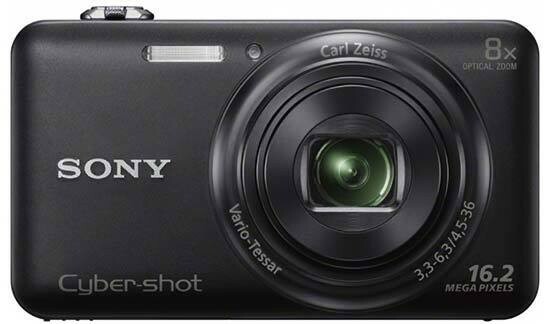 The Sony Cybershot DSC-WX60 is a digital camera which has an 8x optical zoom lens, 16.2 megapixel sensor and records full 1080p HD video. It is available in black, white and pink for around £140.00.